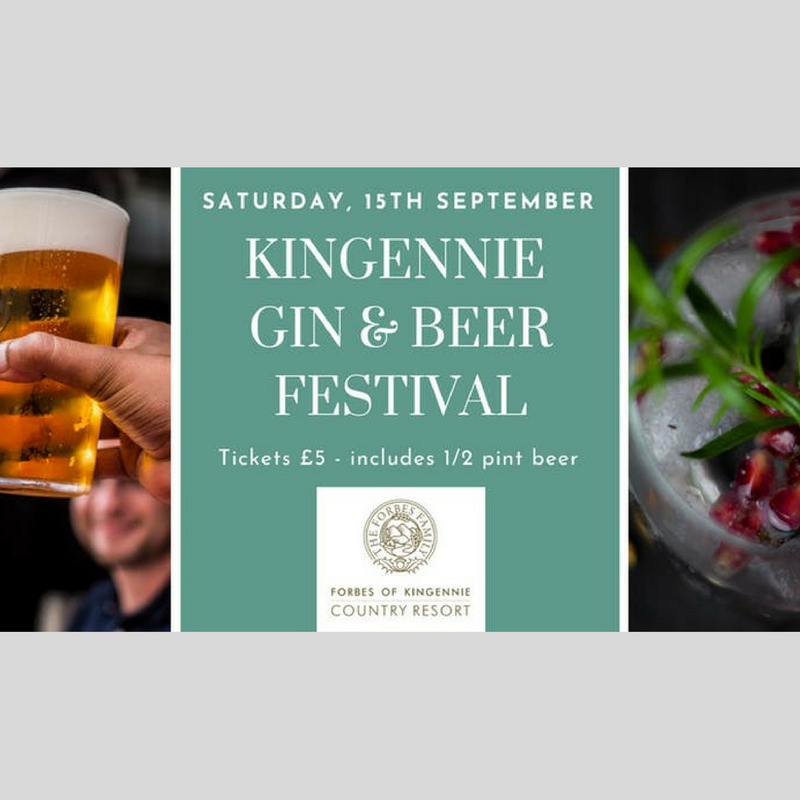 We are extending the summer celebrations with our Kingennie Gin and Beer Festival on Saturday, 15th September from 12-7pm. With beer, gin and live music galore, it’s the perfect mix for a fun Saturday. There will be live music from local bands, with acoustic sets planned in throughout the day. We also have a selection of local beer, gin and food vendors attending including The Gin Bothy, 71 Brewing, Redcastle Brewery. Our event will be in aid of the wonderful Maggie’s Centre. On the day there will be a variety of cask ale and craft beer kegs from local brewers. Kegs can be sponsored by businesses for £100, which will all go to Maggie’s. If you are interested in sponsoring one, please get in touch with our Events Team. Tickets are £6 per person and include a half pint of beer.